It’s almost that time again; work on Apple’s next iPhone release is well underway, and, according to a report from a local news outlet in China, the Foxconn factory in Taiyuan wishes to hire around 20,000 employees to specifically work on the next-generation iPhone. The report notes that the factory is "urgently" in need of this massive workforce to meet demand for production. This should come as no surprise; we’ll likely hear more about Foxconn factories expanding and hiring workers in preparation for the big release. SlashGear notes that strikes are taking place in the same location as the factory, so it is possible that they’re looking to replace old workers. 20 recruitment centers are being built, and what are essentially "help wanted" ads will be all over the area. While we do know that the factory is urgently looking to hire new employees, the report did not reveal anything specific to the device. 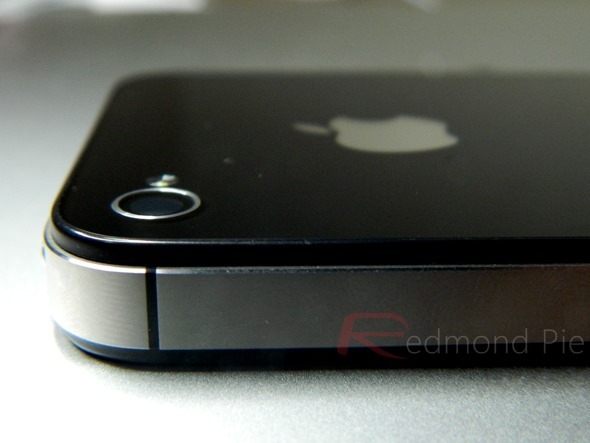 That isn’t to say that we’ve been entirely rumor-free though; the Apple rumor mill has been ramping up as usual, and an array of iPhone 5 rumors have already made the rounds. One unlikely rumor that we recently reported on, for example, is one that suggests that the next iPhone will have a 4 or 4.6 inch display. Rumors of a significant redesign – dating back to last year’s rumors surrounding the 4S – are also continuing on (but, no matter how significant the redesign, I would bet that Apple would retain the current 3.5" display size). Back on the fairly sensible side of the rumor mill, there’s also word of 4G LTE support, a thinner profile, faster graphics/CPU, better camera; you know, the usual stuff. Apparently, Apple also have a redesigned dock controller in the works that’s smaller, making more room for internal components of the device. It makes sense; with 4G LTE support and likely performance improvements on the horizon, Apple may have to slightly increase the size of the battery to perform whatever wizardry they can to ensure that battery life remains very similar to what it is now. Upon launch, many 4S users had issues with their device’s battery life. The last thing Apple needs is this happening again, attributable to the 4G LTE support. Nevertheless, this is a fair bit of speculation. We’ll have to wait a few months – maybe less, should some Apple employee make the mistake of using a prototype at a bar again – to see what the actual device has in store for us.